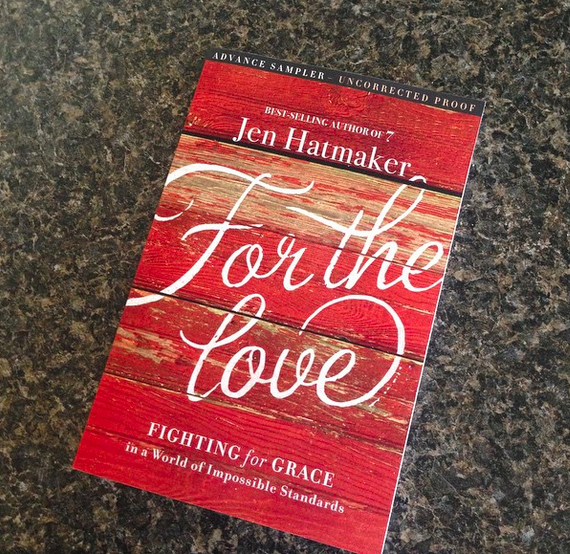 I was surprised and thrilled when I was selected as to receive and advanced copy of Jen Hatmaker's newest book, For The Love: Fighting for Grace in a World of Impossibly Standards. TODAY is the release date! 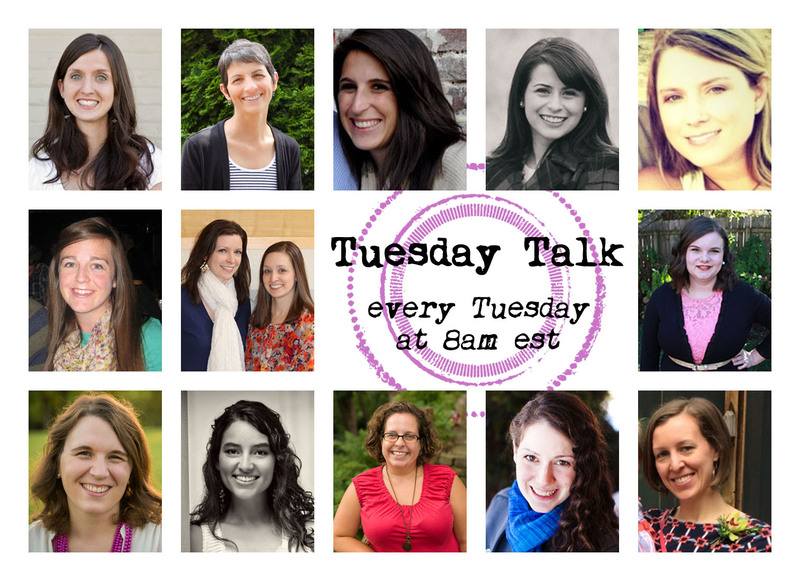 If you are a Jen Hatmaker fan, you know she is hilarious and very real at the same time. She's written many books. I read her book 7: An Experimental Mutiny Against Excess a while back which is a great read! Each discusses how to better love people in these areas of your life. 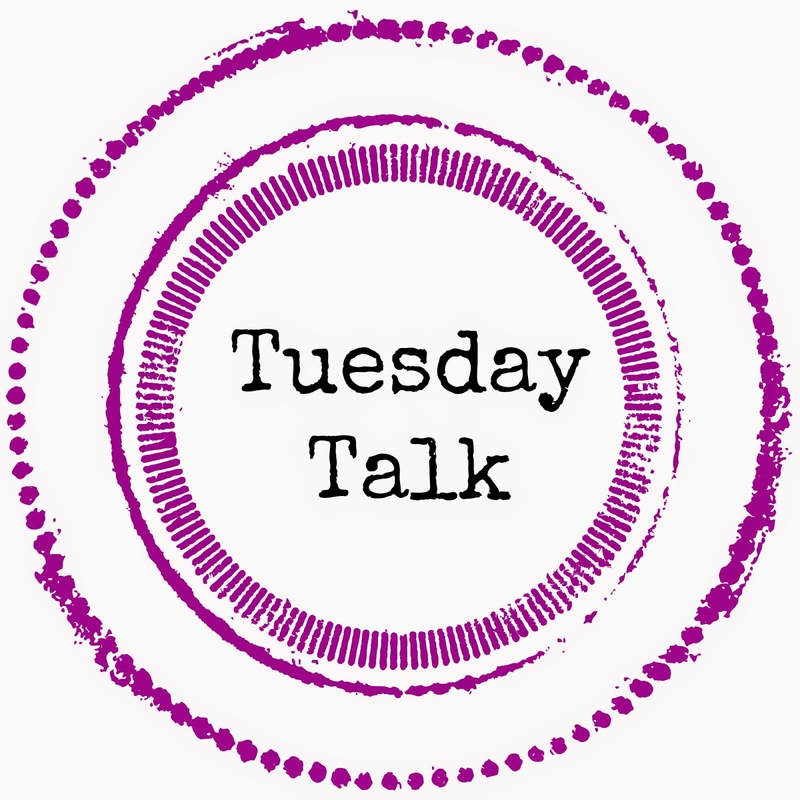 The book touches on so many wonderful things, that you truly need to read it for yourself, but I will leave you with a few little snippets that stuck out to me as teasers for you to go read the whole thing! Your career may not involve "Christian-sanctioned" labor, but that doesn't mean you aren't walking in your calling. The manner in which you speak to your coworkers, the way you work diligently, your dignity as a laborer worth her wages -- this is a worthy life. A good parent prepares the child for the path, not the path for the child...sometimes our kids are lame and need to own up. Let them feel the sting of detentions, a zero, a list privilege, a time-out. Let failure instruct them. Family Years go fast but they matter for a lifetime. There is a clear correlation between how we treat each other and how the watching world will feel about Jesus (in reference to Christians). There's a whole little chapter on difficult people which is a wonderful read if you have some of those in your life. She writes a segment to church leaders and to church people, and living as a pastors' kid growing up, I can tell you there's so much you don't know. That section is a good read in itself if you're clueless about life in the ministry. She also throws in some funny Thank You Notes chapters which just make me want to laugh: Thank you, Texting, for ensuring that, if executed well, I'll never have to talk on the phone again in my life. This is like a stay of execution for introverts. All-in-all this book is a reality check and an encouragement freely be a better Christian. Read it. You won't regret it.